Now when FT4JA and VK0EK is QRT, it’s time for the next batch of exiting expeditions. Check DX-World for the latest news. 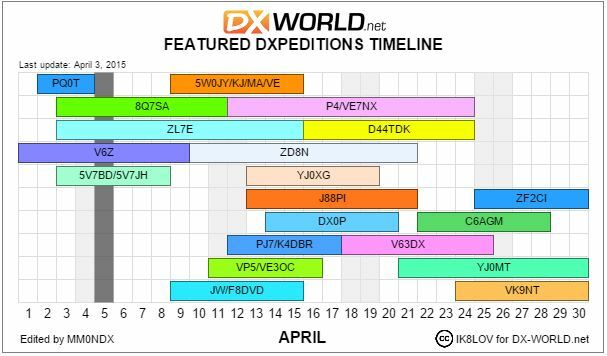 On the DX World web site there is a fantastic overview available, created by IK0LOV. 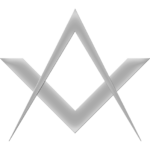 It gives you a daily updated view of DXpeditions, on the air and planned.